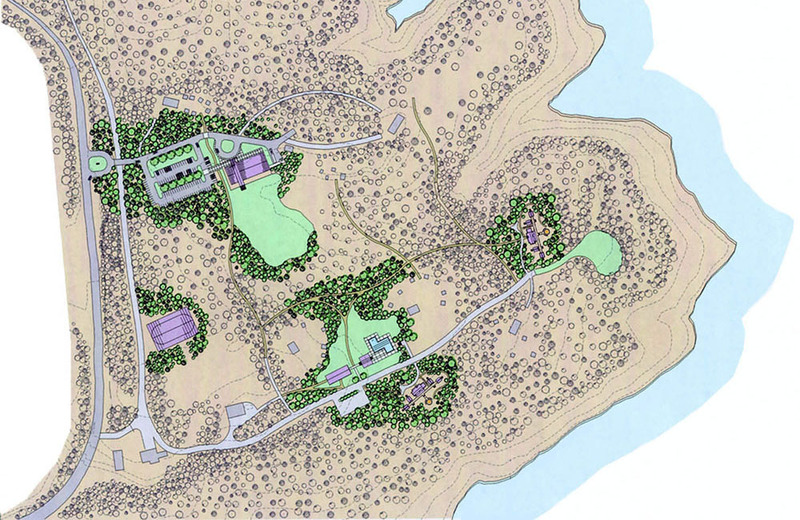 The new cabins, pavilion, pool house, and dining hall were designed as part of a master plan and major expansion for the Girl Scout Council of Northwest Georgia. The scope of the projects included complete planning, design, and production for construction documents. 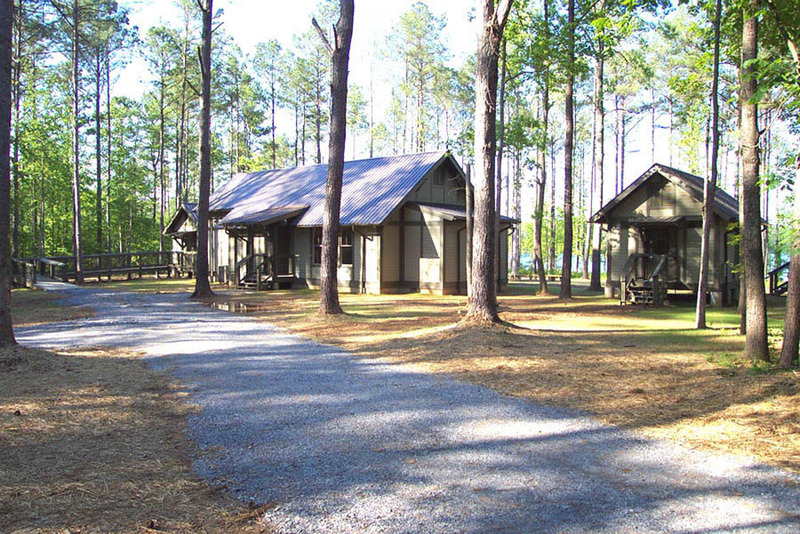 The one-story dining hall serves 250 campers three meals a day. 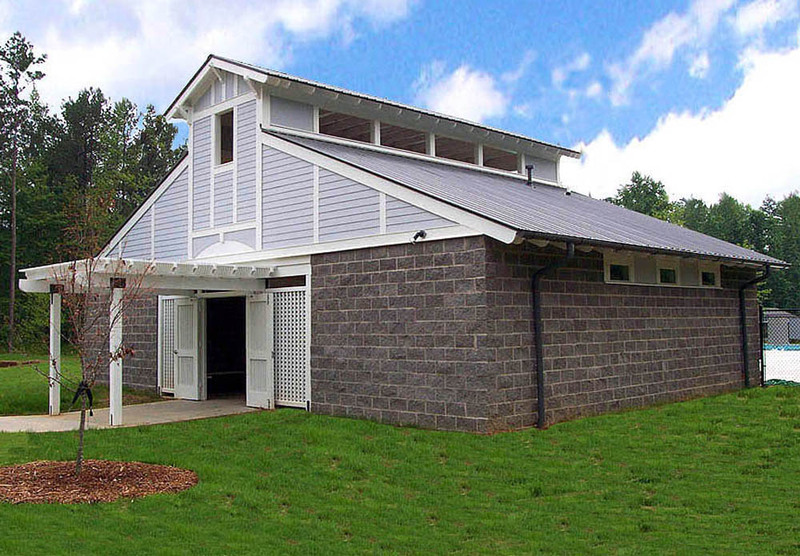 It is approximately 7,300 square feet with a 2,000 square foot basement and was the most complex of the recreational building. 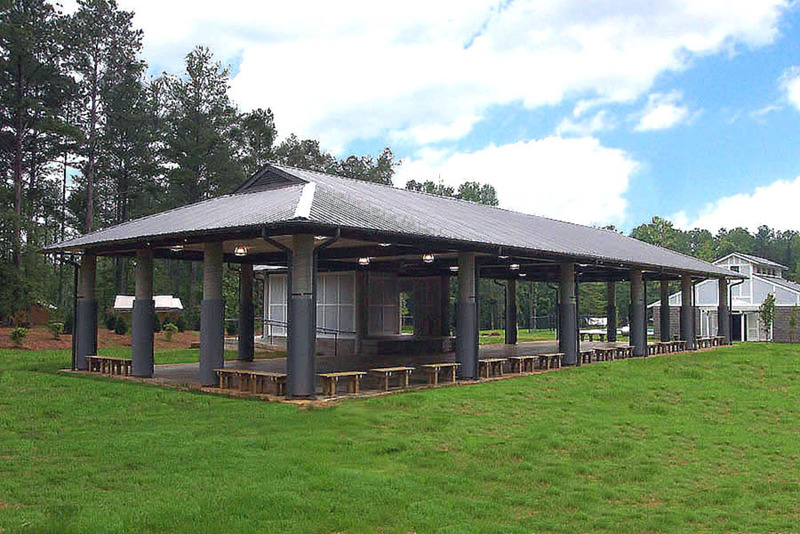 The framed floor for the dining hall was composite concrete floor construction. The kitchen area had masonry bearing walls with steel framed storage floor above. 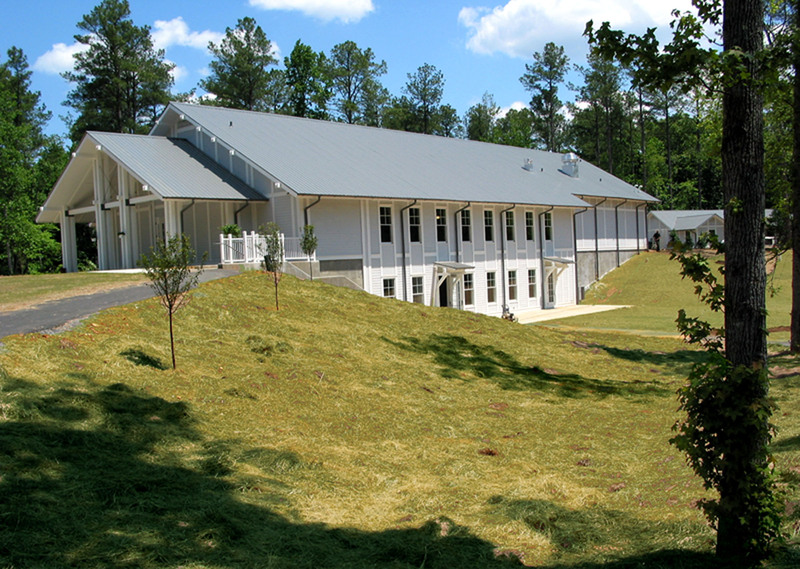 Roof construction consisted of wood trusses with a sloped ceiling over the dining hall area. Project costs for the Dining Hall alone totaled 1 million dollars. 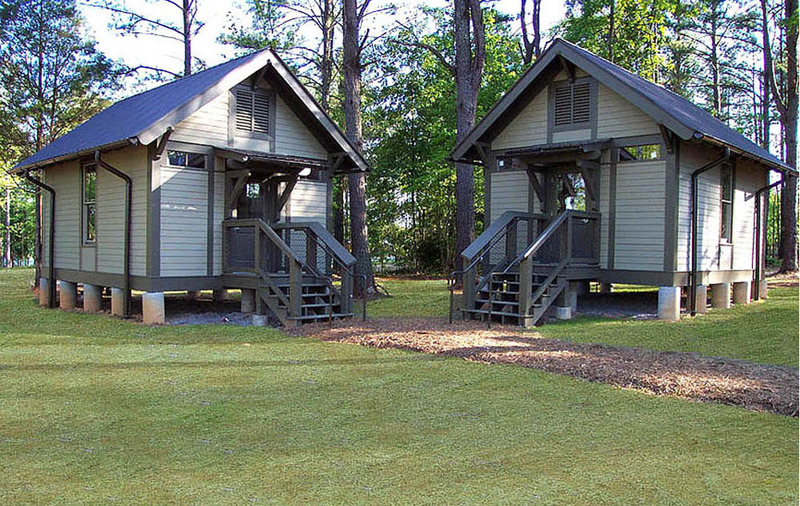 The cost including additional camp structures totaled 5 million dollars.